Now is the time to revise your compliance as SafeWork NSW introduces big penalties to workplaces that fail to protect employees against falls from heights. SafeWork NSW reports that this year alone, they have attended 234 incidents, including eight fatalities. To aim to combat this, from 1 November 2017, SafeWork NSW inspectors will be able to issue penalties of up to $3,600 to companies for safety breaches resulting in falls from height. Individuals can be hit with a $720 fine. And if the inspectors deem the incident or risk is serious, the fines will be issued on the spot. When it comes to height safety, it’s never acceptable to cut corners. Keeping up with all the codes, standards and legislation can be a full time and complex job. That’s why we recommend you hand your height compliance needs to an independent advisor. We have stringent systems and processes in place to ensure peak performance and guaranteed regulatory compliance. Our clients love our easy-to-use cloud management tools that ensure nothing is ever missed. Our systems give us, and you, complete overview of height safety in real time and allows for immediate mitigation of non-compliance issues. Avoid big fines and ensure worker safety by getting your systems inspected today. 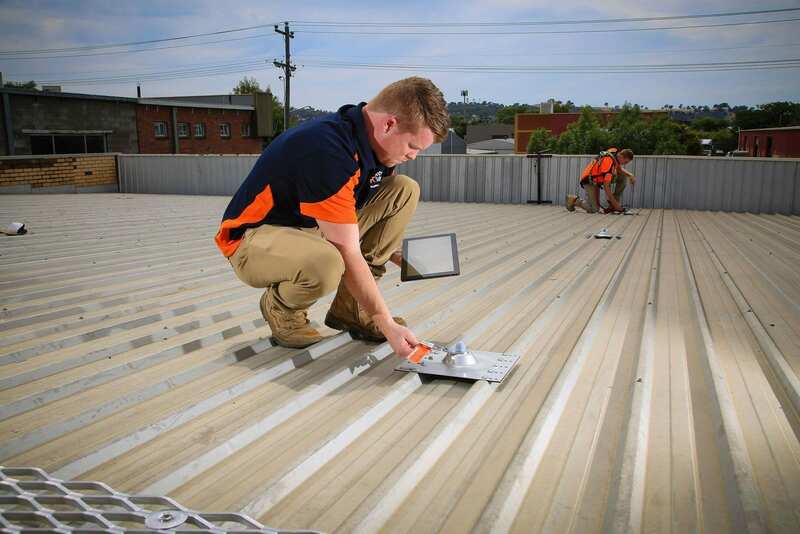 Give our team a call on 1300 475 186 – we work NSW wide.